December "Twilight Cyanea" is the winner of 2012! 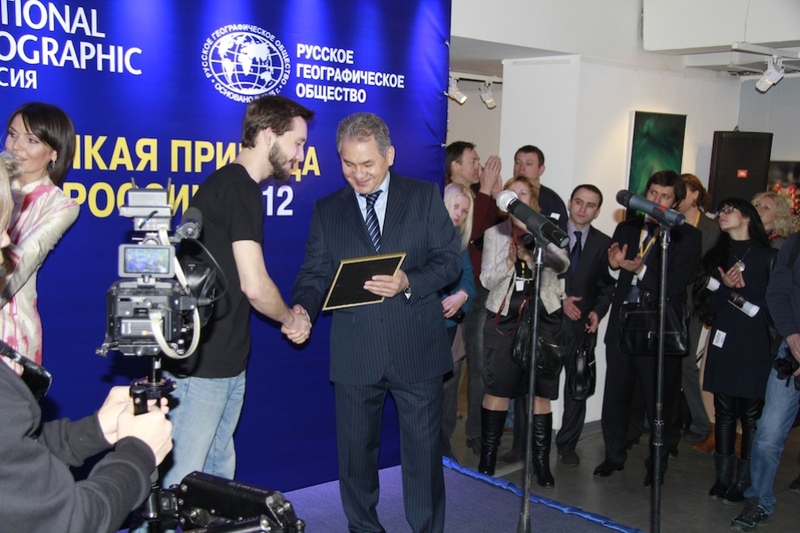 Alexander Semenov, you are the best! 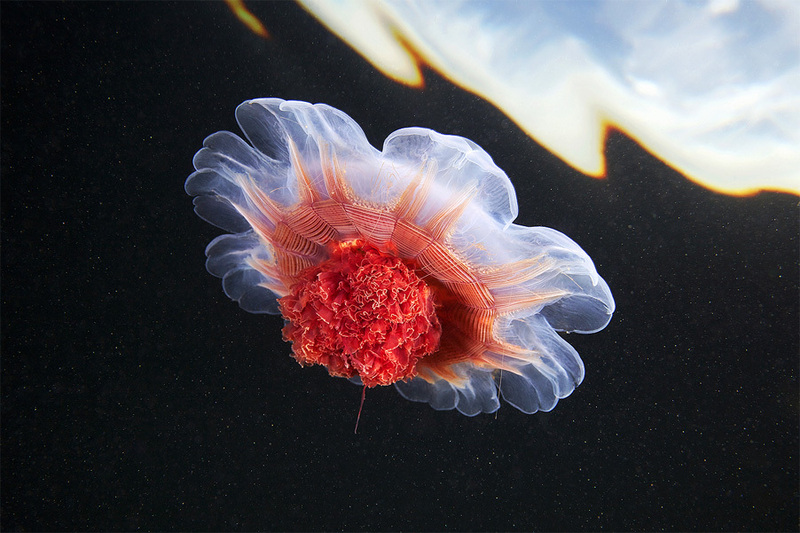 We congratulate Alexander Semenov, the WSBS macro- underwater photographer and dive-master, on his victory in the photo contest "Wild Nature of Russia 2012"! His "Twilight Cyanea" won the 1st place in the nomination "Underwater photography".